FREE Sample Pack Kiehl’s Skin Care! 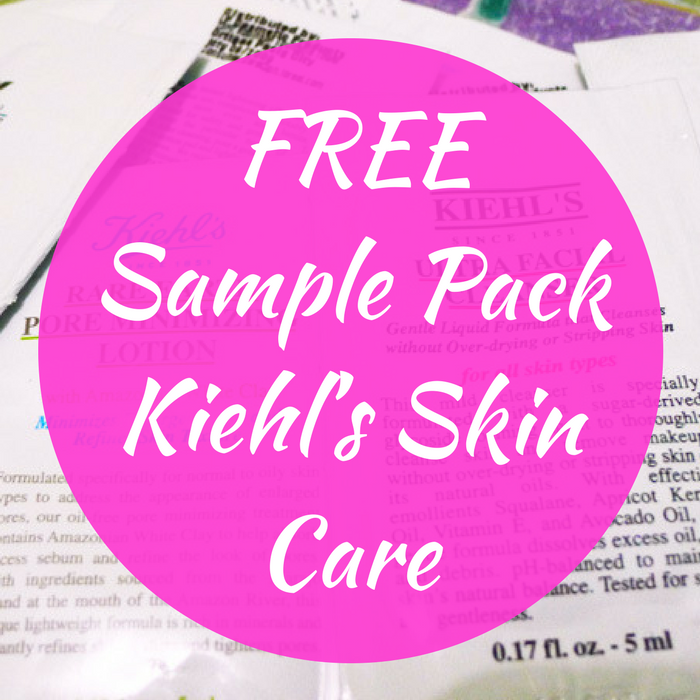 You are here: Home / FREEbies / FREE Sample Pack Kiehl’s Skin Care! Here’s another FREEbie for you! Score a FREE Sample Pack of Kiehl’s Skin Care by signing up to their newsletter! All you need to do is just fill out the form and submit! Please allow 4 to 6 weeks for your samples to arrive. Really awesome!